jofadel – Welcome to NathansCourt.com! 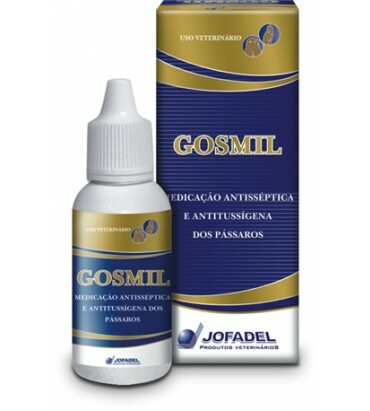 Gosmil.com is for Sale! It’s a brand! Get it now!